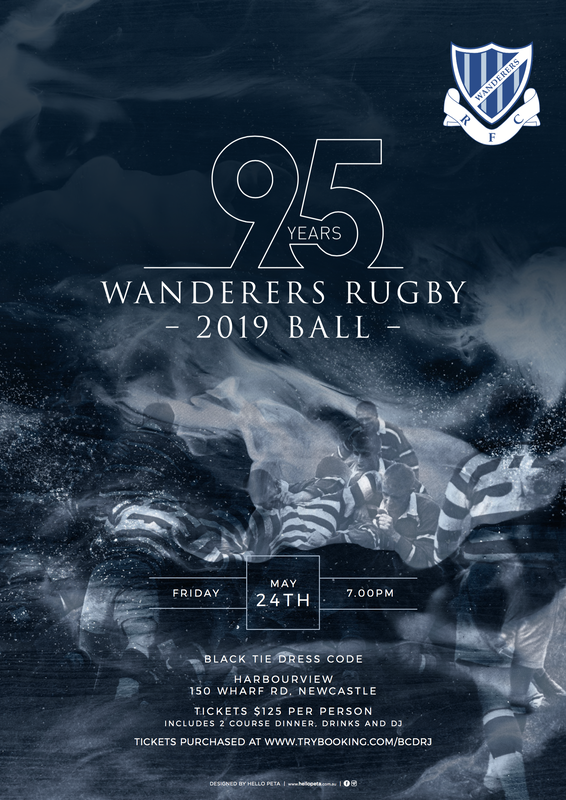 2019 is a celebration of 95 years of Wanderers Rugby. Come along and celebrate this amazing milestone while fundraising for the Club so they can continue to provide Player Development Pathways and support player opportunities. It's guaranteed to be a night or merriment and networking and not one you want to miss!